What is a scz file and how do I open a scz file? The SCZ file extension is a data file that is saved by SmartDraw. This software is a professional diagramming program that consists of a stack of SmartDraw files that are used to save a group of files together. An example would be images and SDR files that work to maintain reference links to hyperlinks, local files and remote files. Directories that consist of SmartDraw file assets are collection packages which are also known as a collection of archives. Once the Collection is active, the user can now export a collection package. All these commands can be found under the SmartDraw application menu. 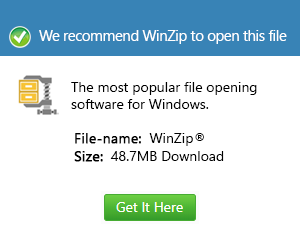 Aside from SmartDraw, other applications that make use of SCZ file extension are Wingz and OPENLiMiT, however these two are not as popular as SmartDraw.